With more than 15 years’ experience in employee relations, recruitment and general management, Ria has been HR Manager at Vintage since 2011. She has skilfully developed and implemented our core HR policies and practices to support the corporate culture and company mission. Ria is always keen to receive applications from high-calibre candidates for potential opportunities across all areas of the organisation. Prospective applicants should contact Ria via email with their CV and career aspirations. With close to 30 years’ service as a financial adviser, Gary is a general practice adviser in both the private and corporate sectors. As a leading authority on workplace pensions and group insurance, Gary is also MD of Vintage Corporate – our specialist employee benefits business. Gary offers fee-based advice to a wide range of clients from middle income employees to global corporate brands. Taking a holistic approach, he offers expert advice on pensions, investments, life & critical illness insurance, mortgages (including buy to let), private medical care, ISAs, bank savings accounts, income protection, inheritance tax and estate planning. 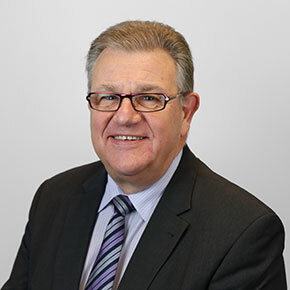 Nigel entered the Financial Services profession in 1977 and has extensive knowledge in personal, family and corporate financial planning and protection. He also advises in the investment and pension areas of the business. 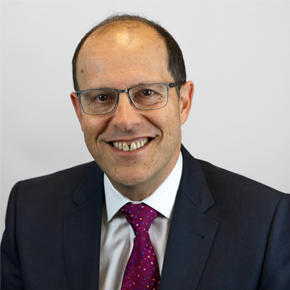 Nigel believes in forging long-term relationships with his clients based on a strong foundation of solid advice and the provision of a fair, first-class service. 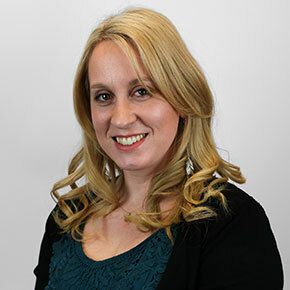 Gemma joined Vintage in 2006 as an office junior after graduating from university. 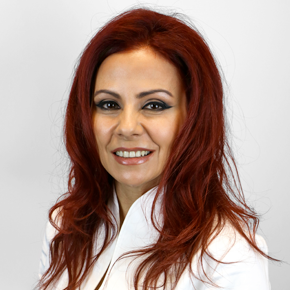 She spent four years working in the Private Medical Insurance department before undertaking a six-month data cleansing project. 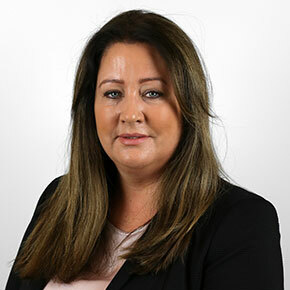 Gemma currently manages a team of nine, ensuring the smooth running of our Operational Support division and providing ongoing servicing of client portfolios as well as the submission of new business. Bernard has more than 30 years’ experience in Financial Services working for major companies including Prudential, AXA and Scottish Widows. 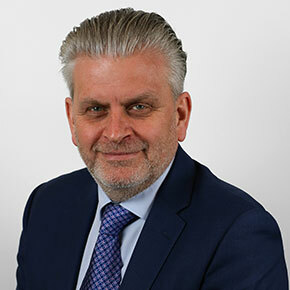 Having operated at senior management and director level for the past 15 years, he brings a wealth of experience to Vintage where he is responsible for the further recruitment and management of the advisory team, as well as increasing business flow and managing the requirements of our joint venture companies. In addition to his industry recognised qualifications, Bernard is a Certified Change Management Practitioner and a Prince2 Practitioner in Project Management. Craig is an authorised Independent Financial Adviser and Advanced Diploma qualified. He works with both individuals and corporates, advising on their holistic financial planning needs, solving problems and creating solutions. Craig studied for an undergraduate degree in Information Management and Business Studies before completing a Masters degree in Finance and Management at Loughborough University. Prior to moving into the financial services industry, Craig played professional rugby. 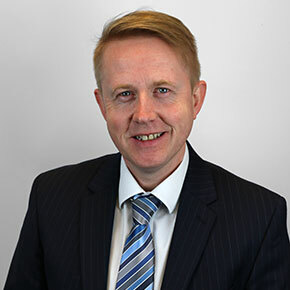 With more than 20 years’ experience working in the financial services industry, Chris progressed through the ranks of a major UK insurance company before becoming an Independent Financial Adviser in 2004. 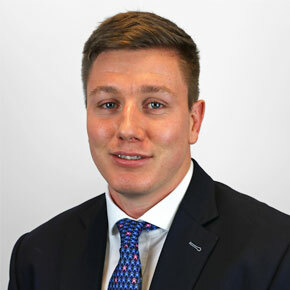 After a period working as both an adviser and paraplanner, Chris joined Vintage in 2011. He advises across a broad spectrum of financial planning requirements, offering tailored solutions to fit a range of personal and corporate client needs and requirements.